Athens will send a Note Verbale to Skopje on Monday, informing that Greece has ratified the Prespa Agreement and the NATO Accession Protocol, says Alternate Foreign Minister Geirgios Katrougalos, MIA reports from Athens. Greece’s alternate foreign minister, in an interview with the state-run ANA-MPA, when asked whether the neighboring country will be obliged to use the new name next week, he responded positively and added that the Prespa Agreement is clear in that regard. 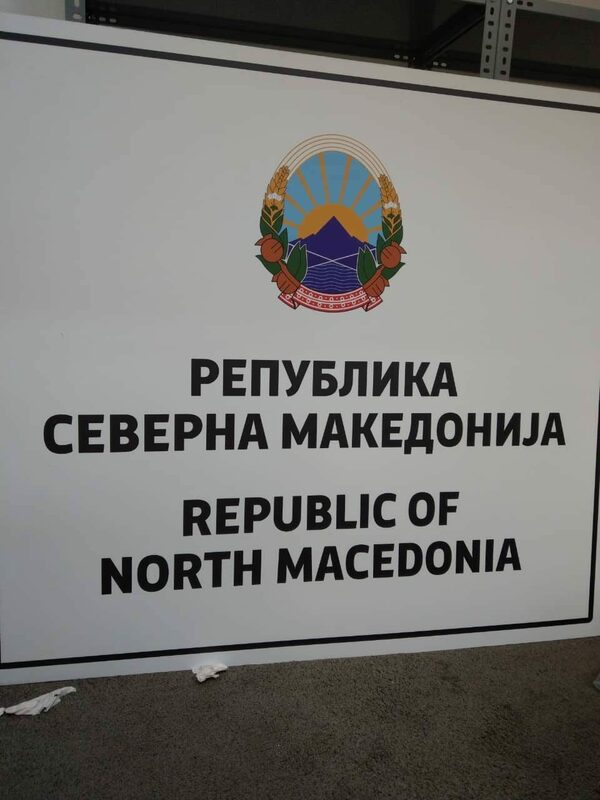 “It’s a matter of days when the change of the constitutional name of the FYROM into “Republic of North Macedonia” will take place, today Athens will send a note verbale to Skopje informing that Greece has completed the process of ratification of the Prespa Agreement and the FYROM’s NATO accession protocol, and thus Skopje’s obligations begin”, Greek broadcaster ERT reports.